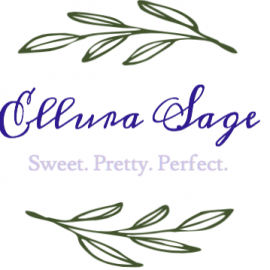 Welcome to Ellura Sage. I have always considered myself crafty and have enjoyed creating things. Once my daughter was born, I quickly learned how expensive adorable outfits and accessories could be and how fun they are to make. I first started making flower hats, headbands, and clips as an affordable way to accessorize outfits. I figured that if I was trying to save a little money, many other parents were also! I started my store as a way for others to enjoy pretty things without the huge expense; and now I am offering beautiful yet simple girls dresses for all occasions. Our collection of products is tailored to girls of all ages. Ellura is sweet, pretty and perfect, and that's exactly how we want YOU to look! 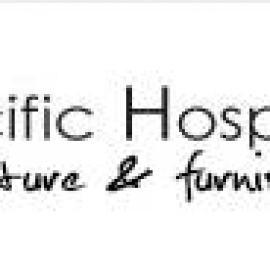 Thank you for browsing our collection of whimsical and timeless pieces that will never go out of style for generations to come. 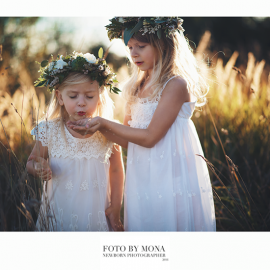 Ellura Sage is best known for carrying casual and chic flower girl dresses, rustic flower girl dresses, country flower girl dresses, boho lace flower girl dresses, beach flower girl dresses and coordinating hair accessories. Mixing such elements as frills, rosettes, lace and ruffles help create these modern and timeless pieces.